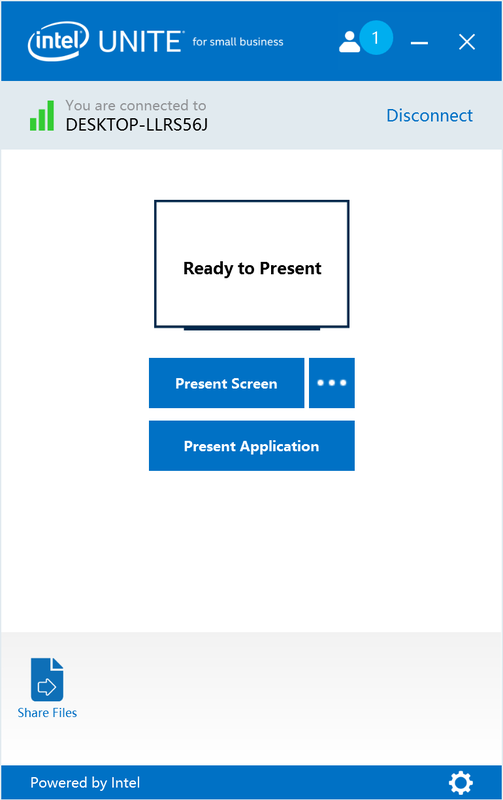 Intel Unite® is a wireless presentation application which runs on an Intel vPro system to securely connect to a meeting host. Follow the instructions below for details on how to initially set up the device (i.e. 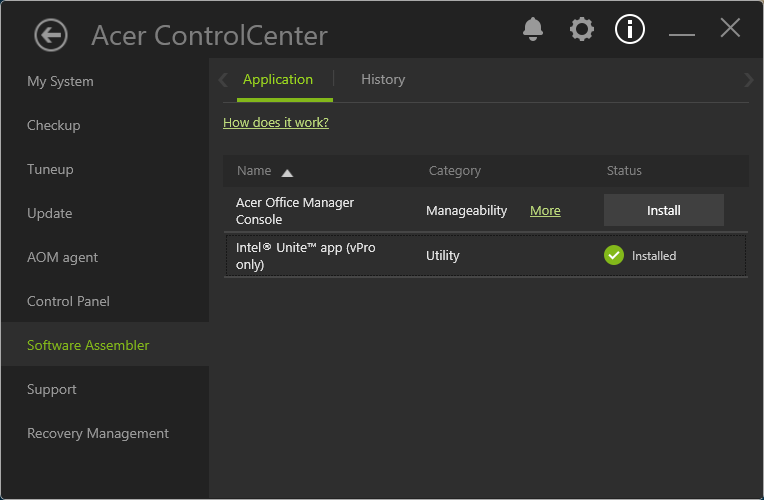 the meeting host for small business hubs) and how to connect other computers using the Intel Unite® Client. Go here for further information regarding Intel Unite®. Step 1: Connect the power supply, a display, a keyboard, a LAN cable and a mouse to the unit. Follow the inbox instructions for further details. And Turn On . 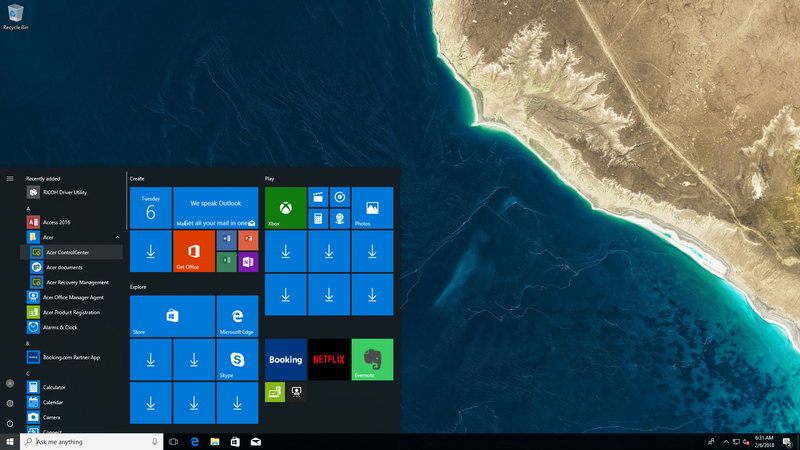 Step 2: Windows 10 will now load. Enter the default username and password as shown in the user manual. 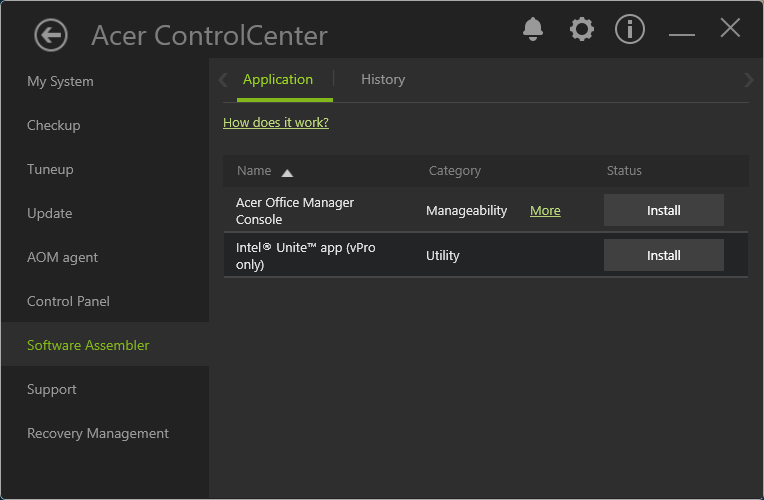 Step 5: Select Intel Unite App*. Follow the on-screen instructions. *Only available on vPro systems. Step 6: Once installed, you'll see the following screen. 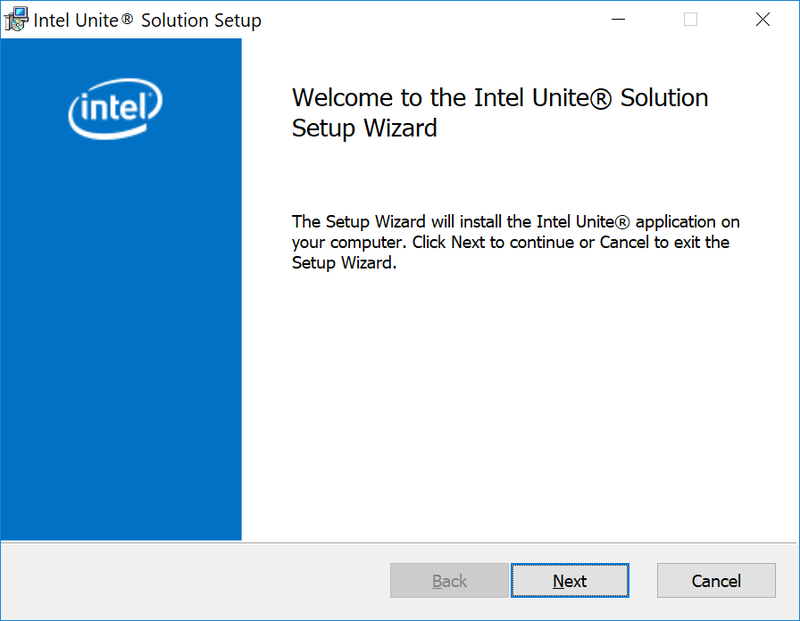 Step 7: Click the Intel > Intel Unite. 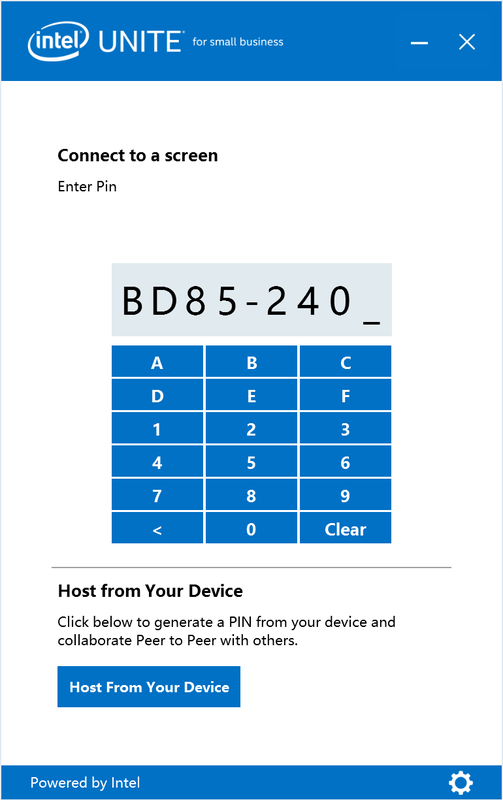 Step 8: Displayed on the landing screen is a URL and PIN code. Step 1: Connect your laptop to the same subnet as the host system. Step 2: To join a meeting for the first time, follow the on-screen instructions to download the client. 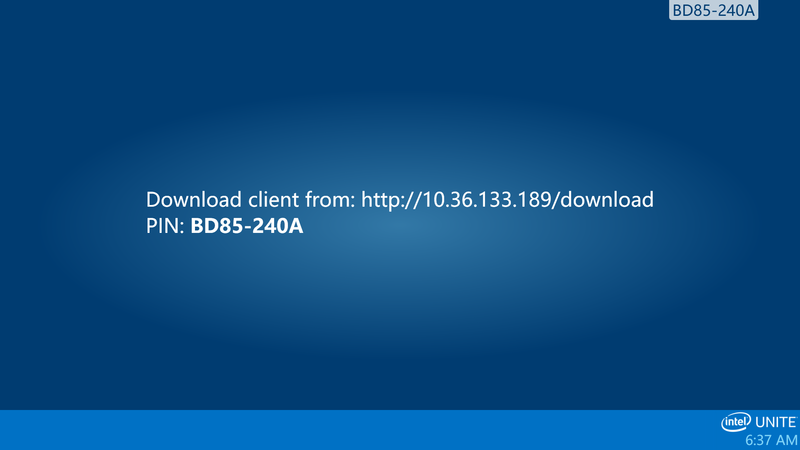 Step 3: Open a browser and go to the URL provided by your host and select the appropriate client to download. Step 4: Once done, double click the downloaded file and follow the on-screen instructions. 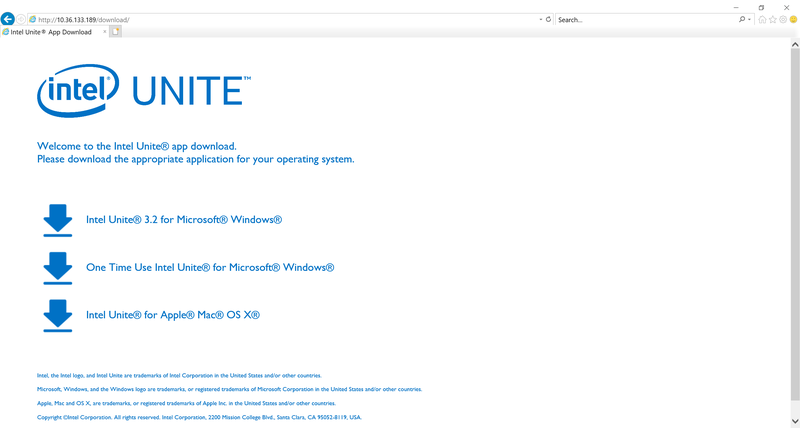 Step 1: After installation the Intel Unite logo will be on your desktop. Step 2: Double click the icon to open the Client and agree to the "Privacy Statement" (if first time) and enter the PIN given by your host. 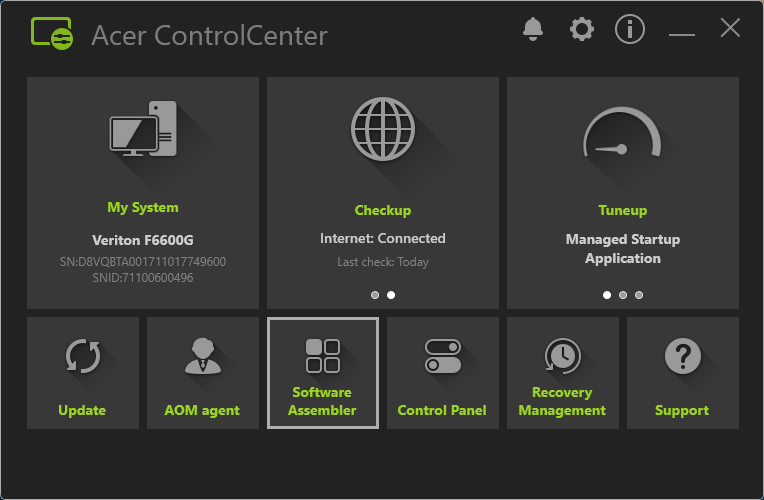 Step 3: Once connected, the following screen is shown. 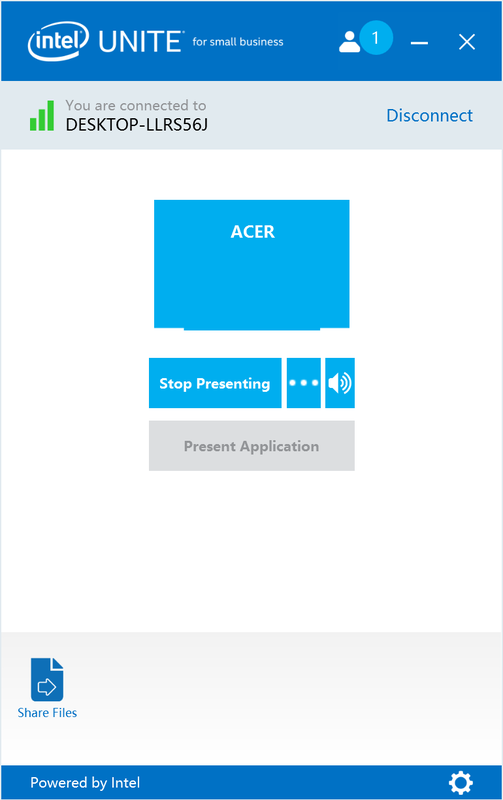 Step 4: Click Present Screen or Present Application to start your presentation. Step 5: Click Disconnect to leave the meeting.